(1) How to Get in Contact with us for the Christmas Gift Box ? Option one : Write Email to alice@jh-print.com and we will reply you within 12 hours . 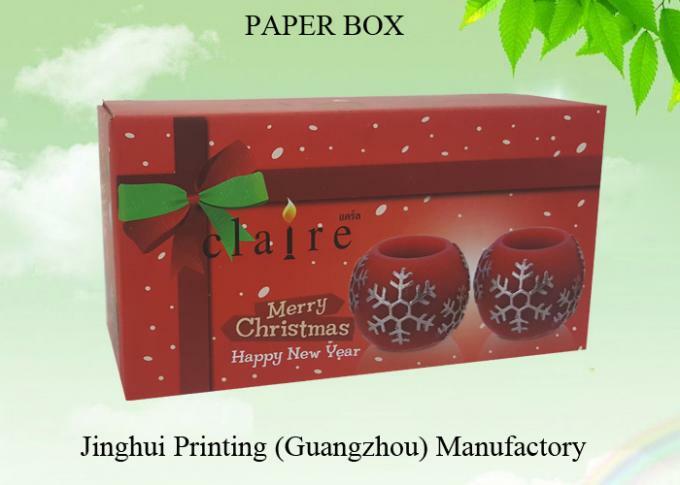 (2) How to write the enquiry for the Christmas Gift Box ? 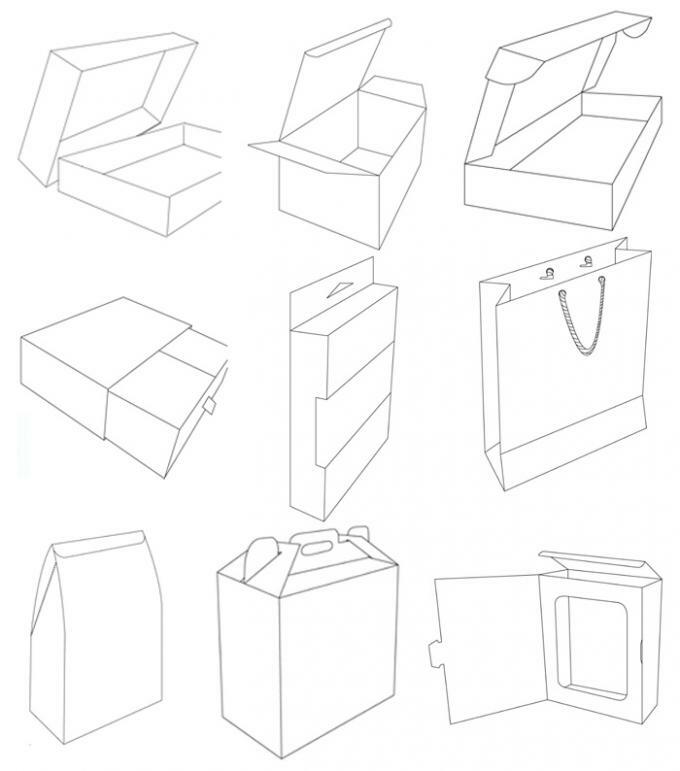 You need to provide the information such as the production dimension , material , box structure , craft. It will be more helpful if you include images in the enquiry so that we can understand your enquiry better . Our professional team will get back to you with the best solutions and design for your reference . 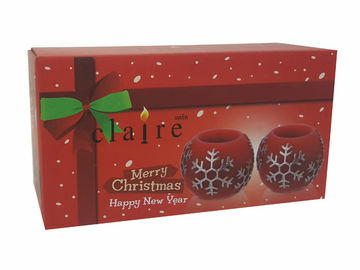 (3) How I can get the sample for the Christmas Gift Box ? The sample is free for you if you can confirm the order by paying the deposit . Or you can pay the sample cost and express charges first and we will refund you after you place the bulk order. We can make samples for you before the mass production if you request . 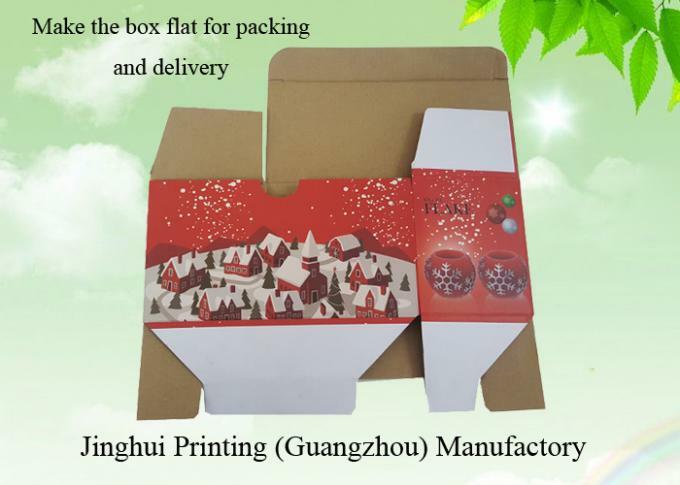 (4) How soon can I get the sample for the Christmas Gift Box ? 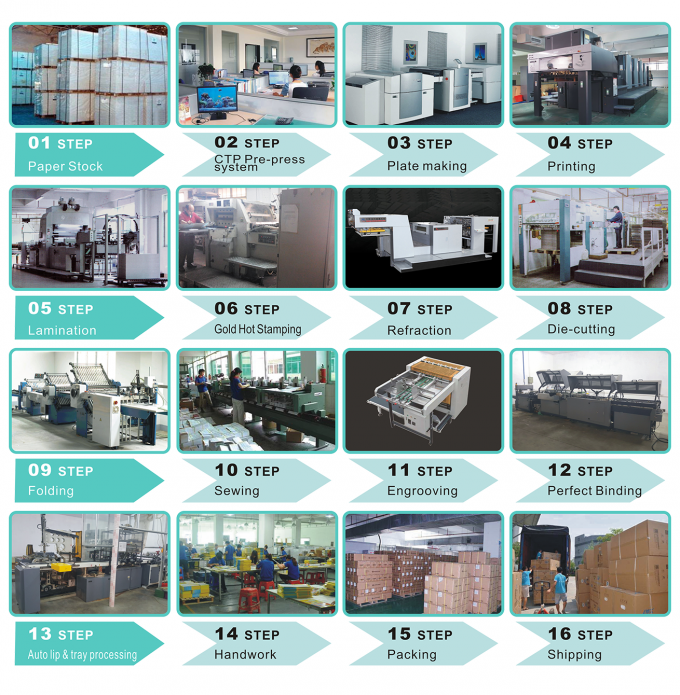 Normally for one week for the sample making if you can provide us the printing artwork . (5) How to place order for the Christmas Gift Box ? 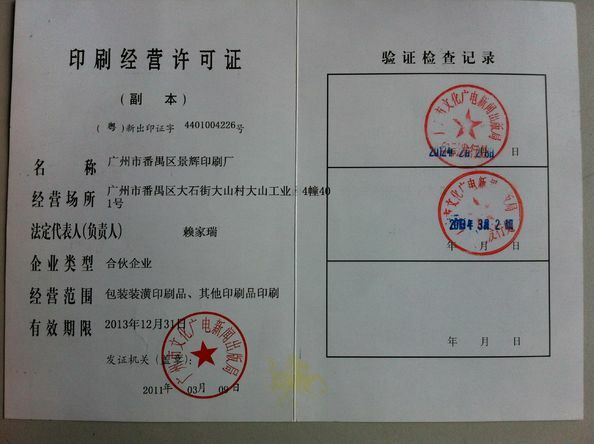 Before the order , you should confirm the below information for us to send you the formal proforma invoice . 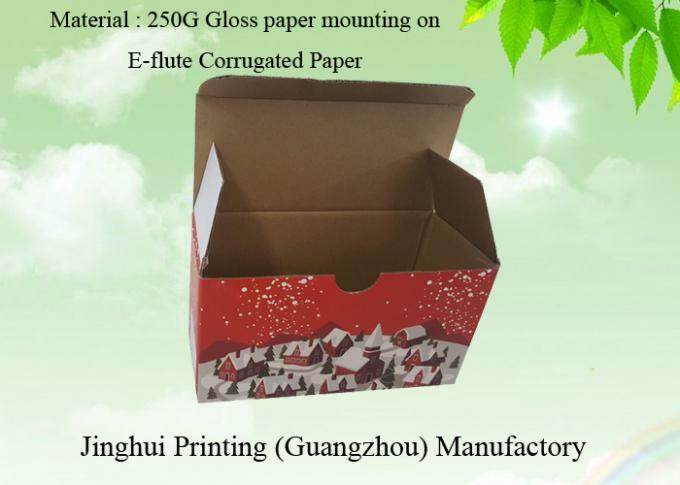 1): Product information such as size , material , craft , packing requirement and so on. 2): The production time request and the delivery time . 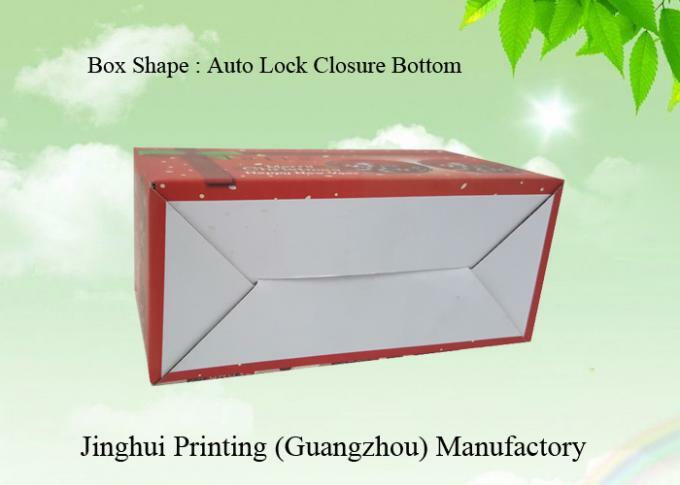 3): Shipping information such as the company name , delivery address ,phone No. contact person etc. 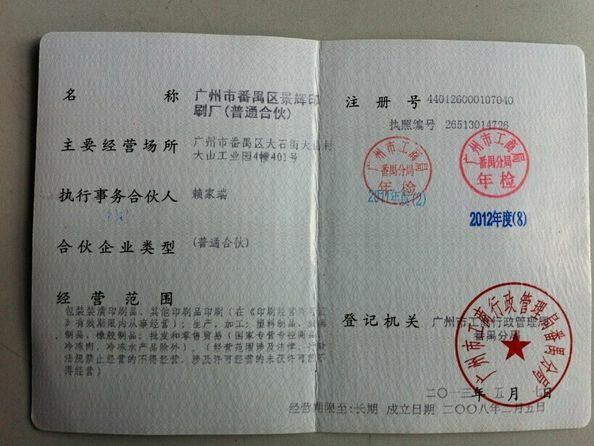 4): Forwarder's contact detail if there is any in China .